After 7 months of hard work, Sinnside´s become a reality. We finished it! So now we are going to start next phase, distribution, screenings and festival attendance. 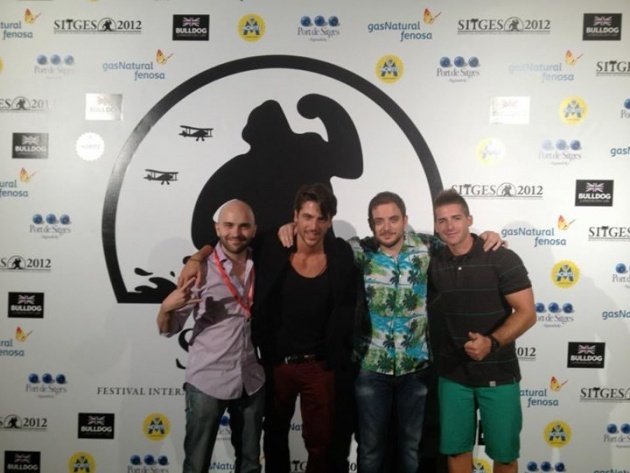 We are very happy to announce that its official premiere is at Sitges Fantastic Film Festival! 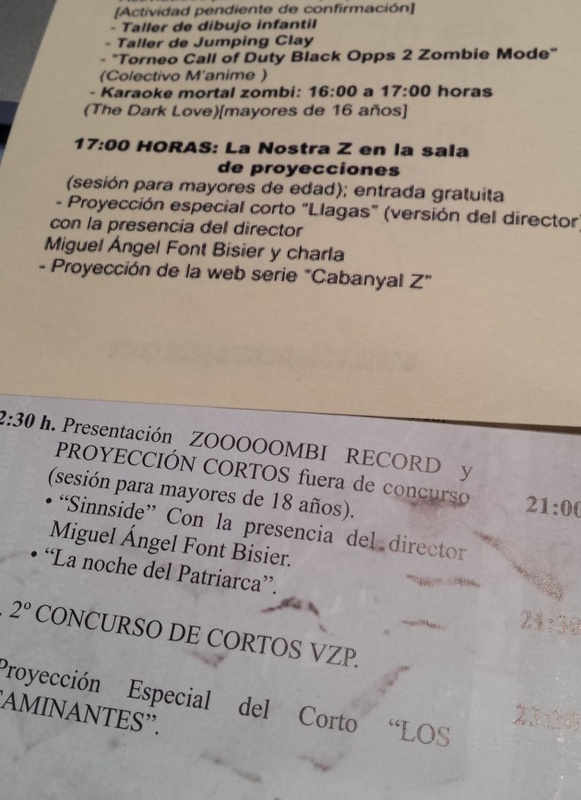 It´s my second time at this festival, last year I also premiered there my shortfilm Llagas. 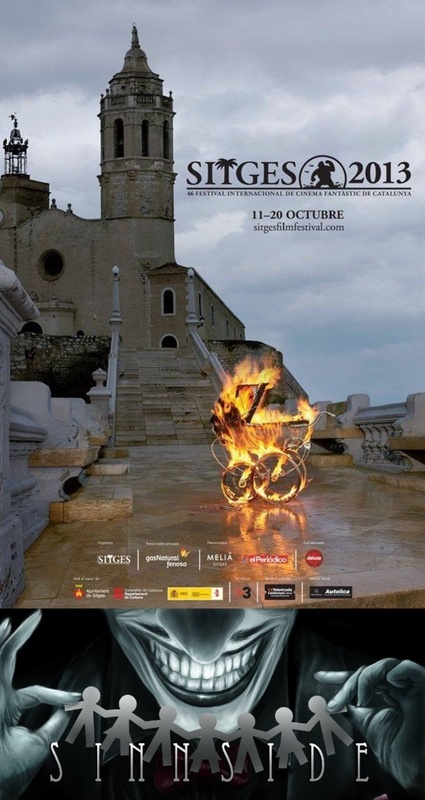 There´s going to be two Sinnside screenings at Sitges: the premiere on sunday 13th October at 13.00 pm and another screening on tuesday 15. 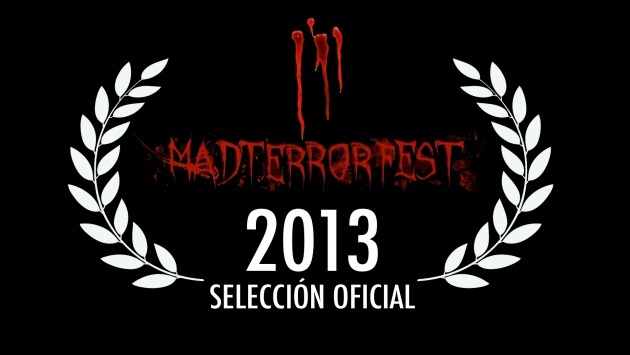 It´s very hard to be selected in this festival, so we are very happy. 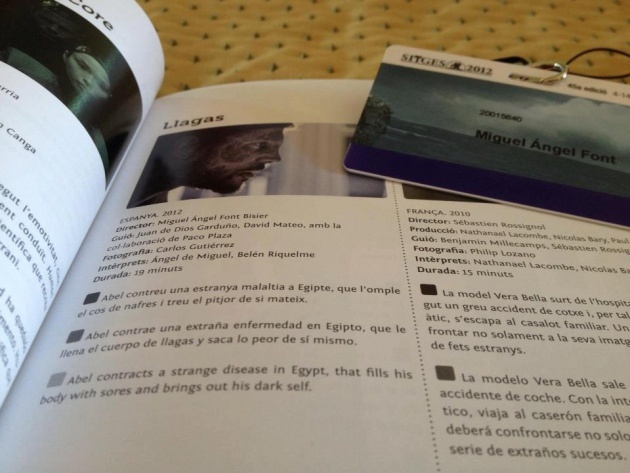 Our next Sinnside stop will be at Valencia Zombi Party 2013, saturday 19th October; I´ve prepared a workshop about Llagas and then a screening of Sinnside. Valencia Zombie is a very cool event at my city were people do zombie walks, cinema festivals and a lot of activities that have to do with zombies. All the revenues they get are given to charity. The projection will start at 22.30. After this one, comes a very shaky week: Sinnside will also be screened 25th October, 29th October and 1st November. 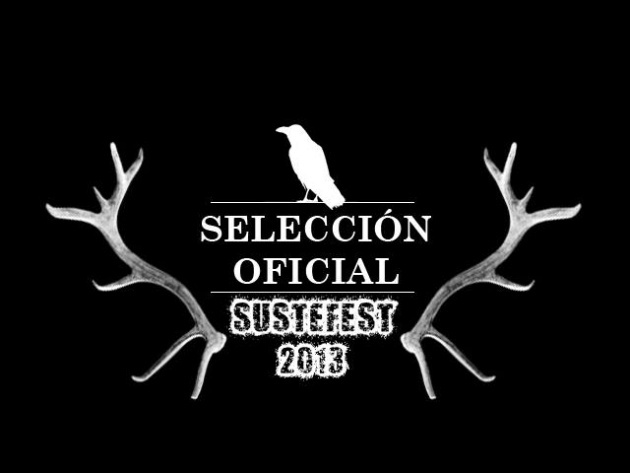 The first date is Sustefest, México (it´s going to be Sinnside´s first international screening! 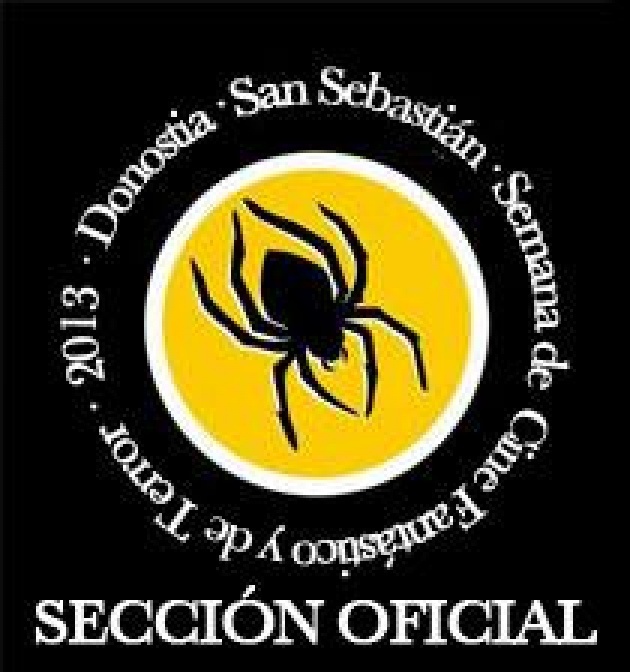 ), second one is at Semana de Cine Fantástico y de Terror de San Sebastián and Molins de Rei film festival, Barcelona. In this last one we are nominated for 6 different awards. 11th of November there will be another festival in Madrid, we are officially selected for Angelika short film competition! Except for Sustefest in México, I´m going to be attending every festival, so Sinnside´s first 3 weeks of life are going to make me travel a lot through Spain! 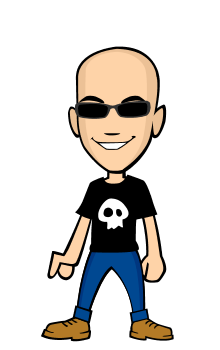 I will let you know how the experience is and any anecdote that may happen!